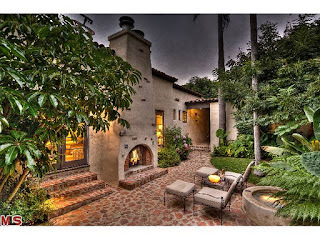 The Westwood home in Comstock Hills at 1563 Ensley Ave., LA CA 90024 received a price reduction of 3.23% or $50,000, down to $1,499,000. Listed 33 days ago for $1,549,000, this is the 1st price reduction of the listing term. 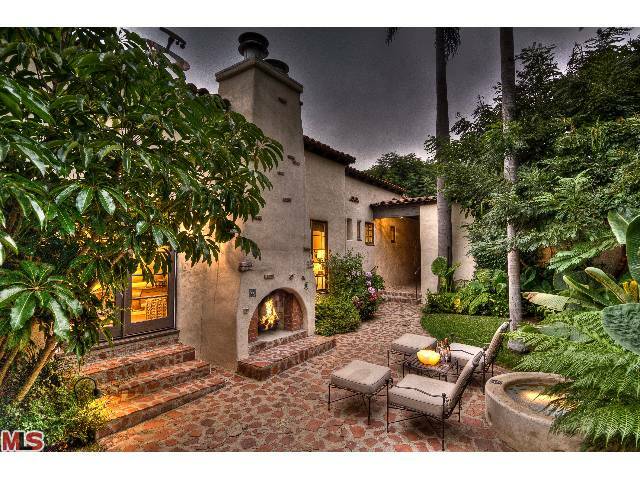 This house has a very old world Spanish feel to it, however, it's been updated with higher end finishes throughout. A nice feature that I really enjoy about this house is the very private wrap around yard that is made for entertaining. The living room opens up to a nice side courtyard area, that features an outdoor fireplace, which can lead around to the backyard. If your looking for a remodeled Old World Spanish house that can be fun to entertain in, this is a house not to be missed. According to the MLS, the home is a 3 bedroom / 1.75 bath, 1,728 sf of living space on a 7,425 sf lot.